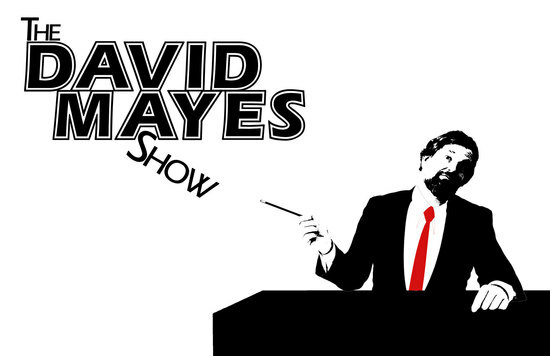 David Mayes is a talk show host on public access television. The show is entirely his from conception to execution. And it shows. David is joined every week by the Lana Rae Jarvis, a hardly-working intern from a local community college, and the zany Gregory Guy Gordon (“GGG”) who sees the DMS as a platform for his various artistic endeavors. Along the way, David interviews his guests with little to no preparation, but that’s ok because his show is primarily “seen” by people in 24 hour coffee shops and laundromats with the sound muted. So what happens when, remarkable as it may seem, David actually has an opportunity to take a shot at the big-time? On a real network? At a real time slot? You might imagine this does not go well. Spoiler Alert! It doesn’t.